After Bill Wilson got off the phone Monday evening with his daughter Kory Wilson he said he got the sense that there was something wrong, but he couldn't quite place the unease or link it to his other daughter Jody Wilson-Raybould. After Bill Wilson got off the phone Monday evening with his daughter Kory Wilson he said he got the sense that there was something wrong, but he couldn't quite place the unease or link it to his other daughter, Jody Wilson-Raybould. He immediately remembered the phone call on Tuesday, when he heard the news Wilson-Raybould had resigned from cabinet. 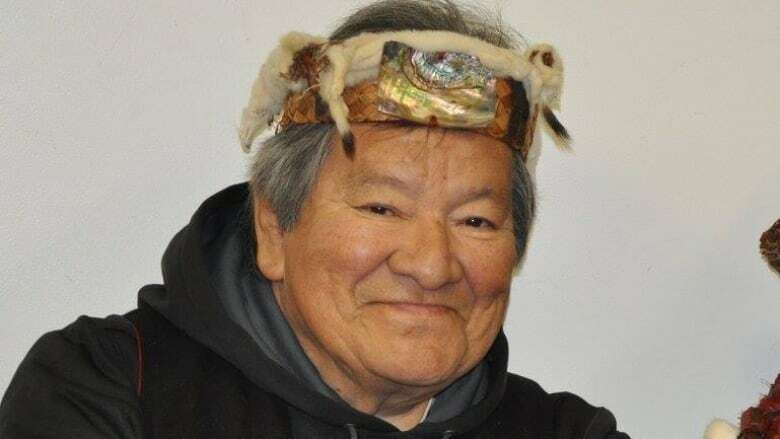 "There was something wrong, she seemed to see something was pending," said Wilson, a Kwakwaka'wakw hereditary chief who faced off with former prime minister Pierre Trudeau in heated constitutional talks in the 1980s. Wilson said that as the scandal evolved, triggered by the Globe and Mail reporting that Wilson-Raybould was pressured by the Prime Minister's Office to intervene in the criminal prosecution of multinational engineering firm SNC Lavalin, he started to doubt she could remain in cabinet. "If this moves out the way it is, it's not because of Jody, but because of what I consider to be a crime committed at the highest level," said Wilson. "It could very well bring down a government." Prime Minister Justin Trudeau has repeatedly denied he directed Wilson-Raybould to intervene on the criminal prosecution of SNC Lavelin. On Monday, Trudeau said he had "full confidence" in her as Minister of Veterans Affairs. Justice Minister David Lametti has also denied the PMO exerted any pressure on Wilson-Raybould on the SNC Lavalin case. Kory Wilson said she went out for supper in Vancouver with her children and Wilson-Raybould on Sunday, but their conversations focused on personal matters. Wilson said her sister expressed excitement about her new portfolio at Veterans Affairs. "I feel bad for the veterans, she was very excited to have that file," Kory Wilson said. "She enjoyed the meet and greets." Wilson said she is in constant communication with her sister via texts and phone. "I text her I love her," said Wilson. "In difficult times, family rallies around their family and that is ... what we do. She is a very strong person." Wilson said she was referring to the rubber boots people wear in the village where their grandmother comes from. Wilson said it has been hard for her to see her sister go through this ordeal and face sniping from unnamed Liberal sources in the press. "I think no one likes to see a family member thrown under the bus," she said. "It's a hard road to go ... I am behind her and a whole pile of people are behind her." 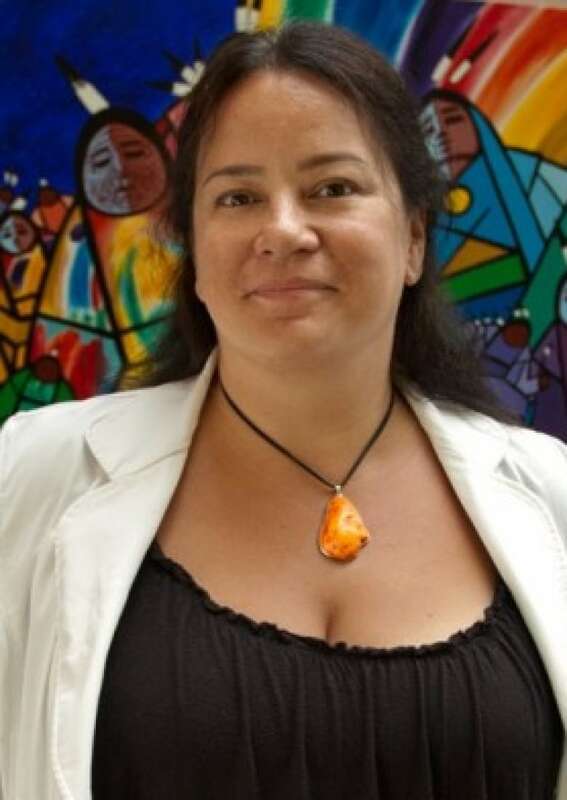 In B.C., news of the resignation rocketed through First Nation political circles. B.C. First Nation Summit Grand Chief Ed John said it will be a year on Feb. 14 since Prime Minister Justin Trudeau's House of Commons speech where he declared the beginning of a new chapter in Canada's relationship with Indigenous peoples, through the tabling of an Indigenous rights recognition framework. 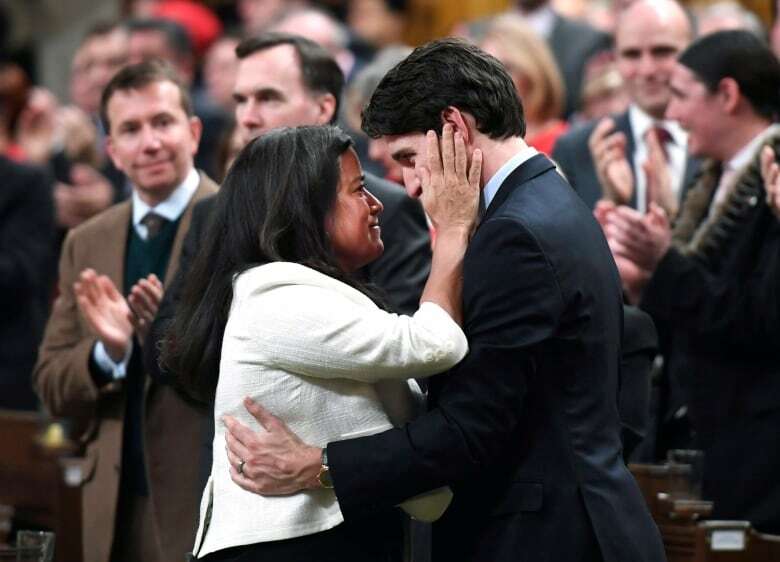 Wilson-Raybould embraced Trudeau after the speech and the moment was captured in a photograph. The framework promise — which allegedly caused friction between then Minister of Justice Wilison-Raybould and Crown-Indigenous Relations Minister Carolyn Bennett — is now essentially dead. "It's just staggering to see how this is transpiring," said John. John said he last spoke to Wilson-Raybould while they were on a flight from Vancouver to Ottawa on the day before the Jan. 14 cabinet shuffle. He said she didn't give anything away. "It's a pretty drastic move on her part, to take this step, we don't know where the chips will fall at the end of the day," he said. B.C. 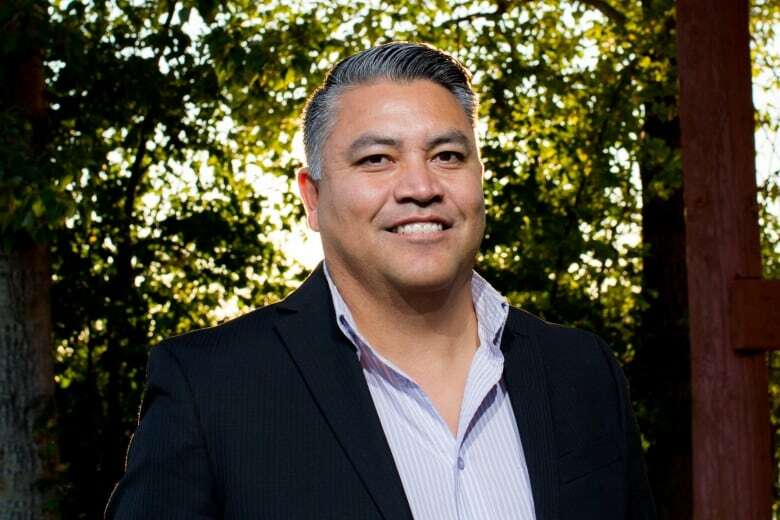 Assembly of First Nations regional Chief Terry Teegee said he brought up his concerns about the cabinet shuffle during a meeting between the AFN chiefs executive and Trudeau along with some of his ministers held the day of the shuffle. 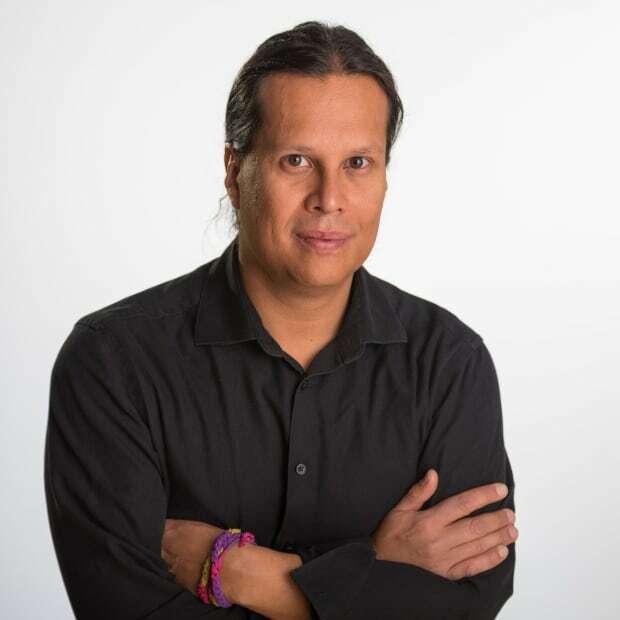 Teegee said he thinks Wilson-Raybould, based on her speeches as Justice Minister, was facing resistance from Trudeau's inner circle and the senior bureaucracy on moving the Indigenous rights file forward. "She was seeing push back from her colleagues ... and perhaps the party," Teegee said. Bob Chamberlin, vice-president of the Union of B.C. Indian Chiefs, said the narrative around Wilson-Raybould has destroyed Trudeau's credibility on reconciliation. 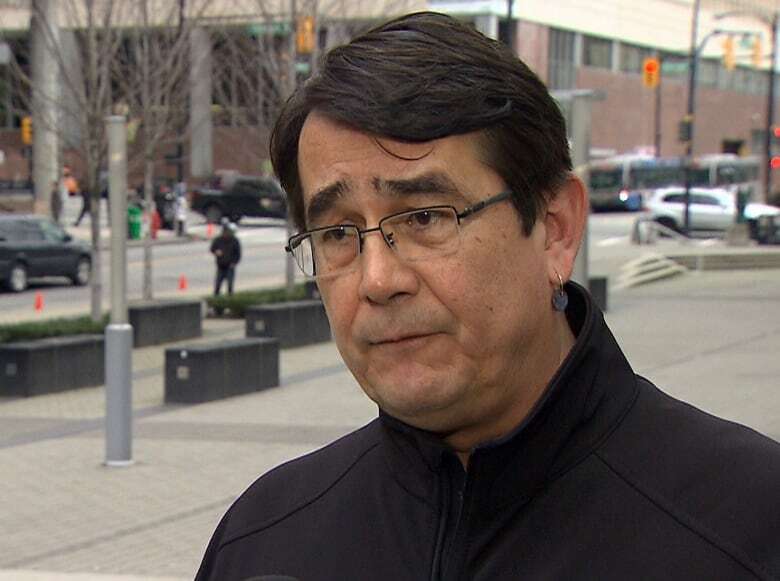 "To me it smells and reeks of collusion within cabinet ... the words that the prime minister spoke about reconciliation and the (UN Declaration on Rights of Indigenous Peoples) are simply a farce," said Chamberlin. Mary Ellen Turpel-Lafond, a former Saskatchewan judge, has watched the arc of Wilson-Raybould's career for about 20 years. She said Wilson-Raybould would not have resigned over something trivial or personal. 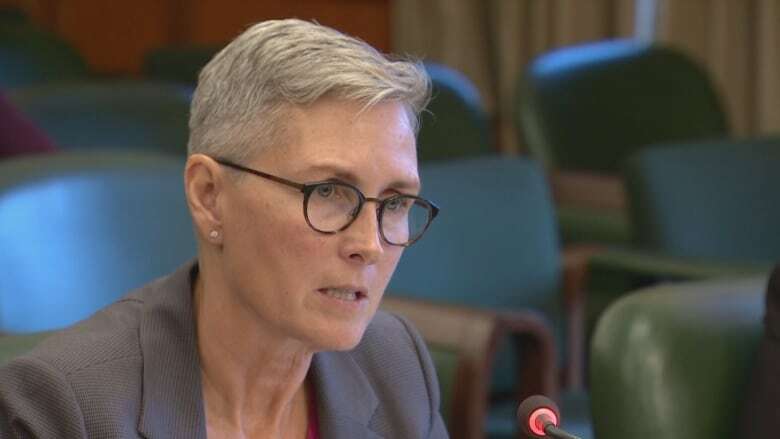 "My instinct is that she is standing up for an impartial justice system and a nation based on the rule of law," said Turpel-Lafond, currently director of the University of British Columbia's Indian Residential School History and Dialogue Centre. "It is a hard stand to take, but it's essential." Turpel-Lafond said she saw a connection between Wilson-Raybould's resignation and Trudeau's statement Monday. Trudeau said on Monday that he had a recent discussion with Wilson-Raybould where "she confirmed for me a conversation we had this fall where I told her directly that any decisions on matters involving the director of public prosecutions were hers alone." The Globe and Mail reported that the PMO pressured Wilson-Raybould to intervene with the director of the Public Prosecution Service of Canada to drop the criminal prosecution of SNC Lavalin in favour of a plea bargain deal. "This comes on the heels of the prime minister's statement yesterday where he said certain things about their conversation," said Turpel-Lafond. "One can't help but think if this [resignation] was linked to that." Turpel-Lafond also said that Wilson-Raybould's choice of lawyer, former Supreme Court justice Thomas Cromwell, sent a message. "She has retained a very noted individual who is a person of high expertise and integrity. That also sends a signal that there will be some kind of defence of the rule of law and the administration of justice," said Turpel-Lafond. "It sends a bit of a message to me."